Directed by Dipesh Jain. 2018. India. 117 min. Hindi with English subtitles. 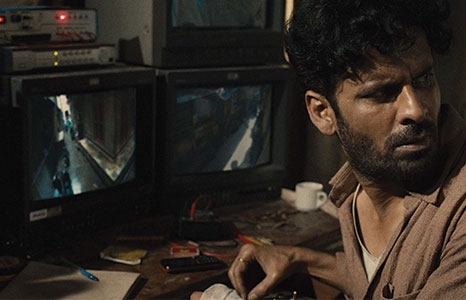 In the walled city of Old Delhi, Khuddoos (Manoj Bajpayee) lives alone and watches the lives of others through a series of hidden cameras. When he becomes aware of the abuse of a young boy outside the network of his cameras, Khuddoos is spurred into action. Finding the boy and delivering him to safety becomes an obsession to Khuddoos, eventually breaking down the barriers he had set up to protect himself. Dipesh Jain’s directorial debut is an impressive look into loneliness and the need for human connection.